Simon is a force to be reckoned with, impressing us very quickly with his dedication and enthusiasm. 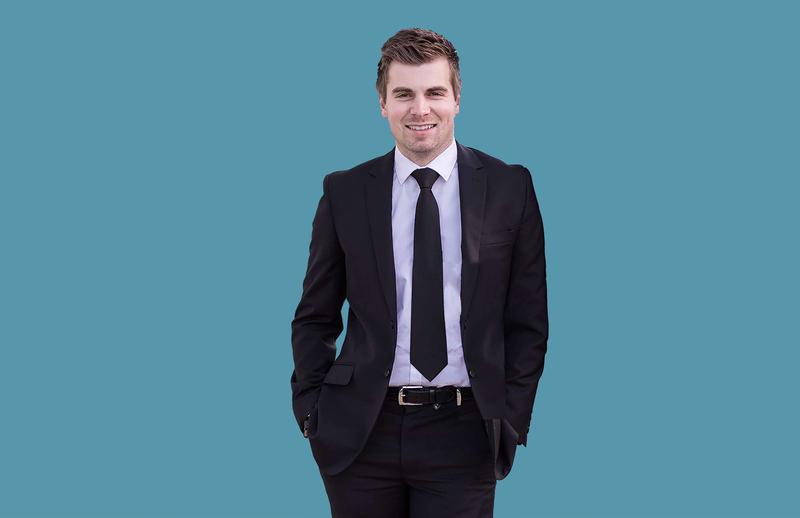 Having already carved out a successful career as a paraplanner, Simon realised that his passion lay in meeting, coaching and guiding clients through the financial planning process, delivering the bespoke advice he’d developed in his previous role. His clients enjoy the benefit of his extensive product knowledge and strong determination to deliver the very best outcomes possible for those he coaches through the planning process. Simon is Diploma qualified and working towards his individual Chartered qualification. 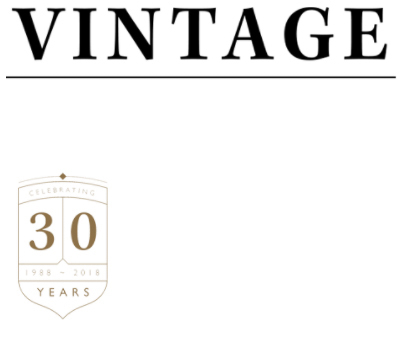 To meet with Simon, either call us on 01642 525050 or email adviser@vintage-fp.com.